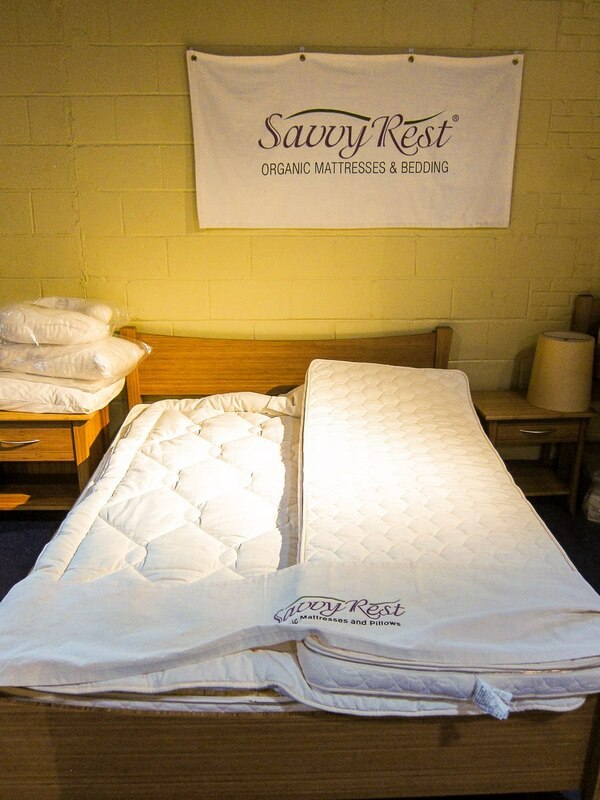 DwellSmart – Latex Mattress Store Charleston South Carolina. 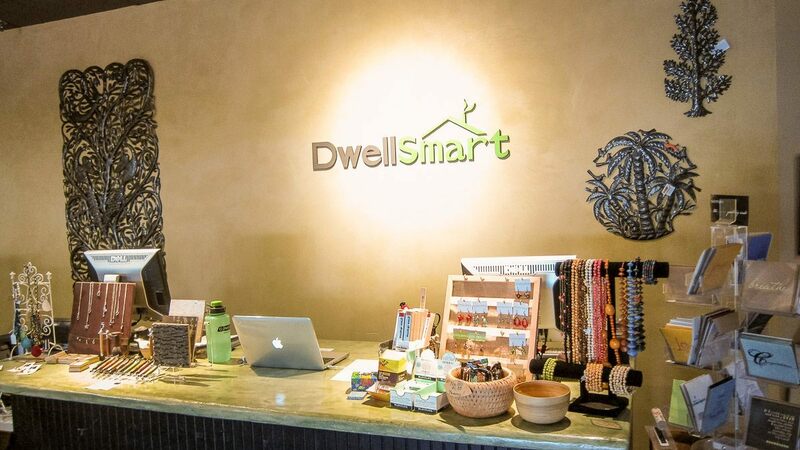 Dwell Smart, established in 2007, is based in Charleston with a mission to protect and improve the overall health of individuals, as well as the surrounding environment, by providing healthy alternatives for home furnishing and accessories. Every product is selected to meet one of their core five principles, including sustainability, protection, conservation, reduction, and sharing. 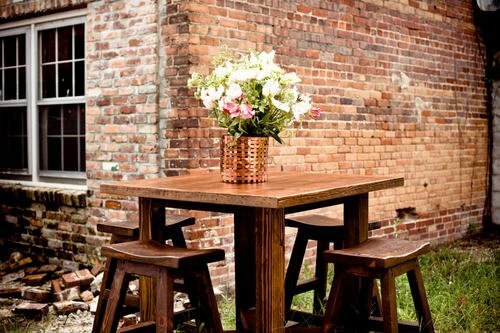 All products offered by Dwell Smart are sustainable as they are made of renewable and organic materials. In addition, every product promotes the protection of your health as they are produced with non-toxic materials, thus purifying the air in your home. Above all, Dwell Smart selects each product based on how each product conserves the consumption of resources such as energy, water, and to the extent to which it uses renewable materials and promotes recycling. Each product offered is also produced by manufacturers who stand by with using fair trade principles within their manufacturing process. 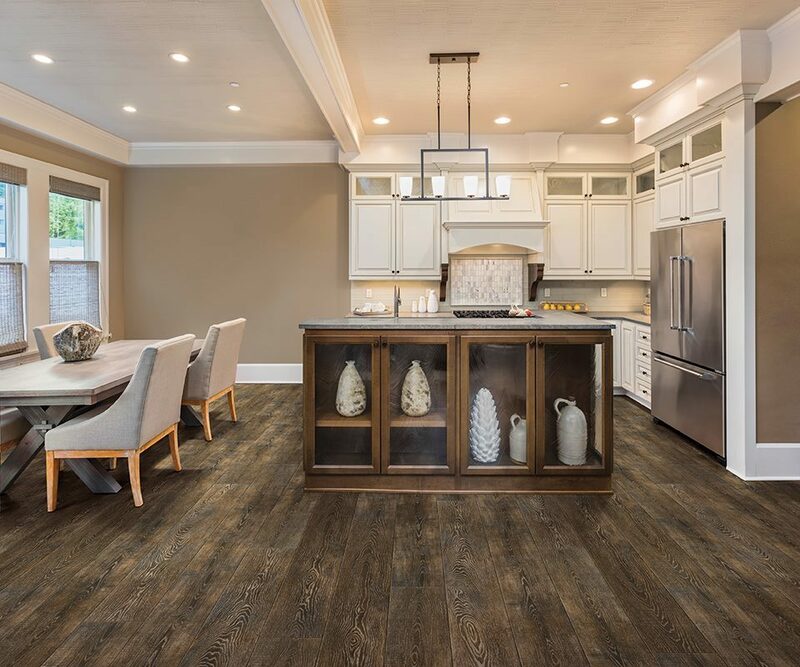 At Dwell Smart you can shop by category, including products for flooring and carpeting, building, coatings and adhesives, as well as bedding accessories and furnishing for the home and garden. Dwell Smart provides natural sleep solutions for babies and adults ranging from mattresses, toppers, duvets, sheets, and pillows. They have a wide selection of mattresses such as organic talalay latex mattresses or dunlop latex mattresses. Furthermore, their product line offers toppers that provide extra softness and pressure relief for your sleep, produced with materials such as organic cotton, organic wool fiber, talalay latex and dunlop latex. Toppers made of organic wool are also available for cribs. Breathe easy with their organic and hypo-allergenic pillows made of shredded talalay latex, dunlop latex, organic wool, and vegan organic cotton. For shipping, Dwell Smart offers free domestic shipping for orders over $ 99 USD and international shipping comes with an additional cost. As Dwell Smart is committed to minimizing environmental impact, all boxes and packaging used for shipments are made of byproduct materials that they receive from inbound shipments.